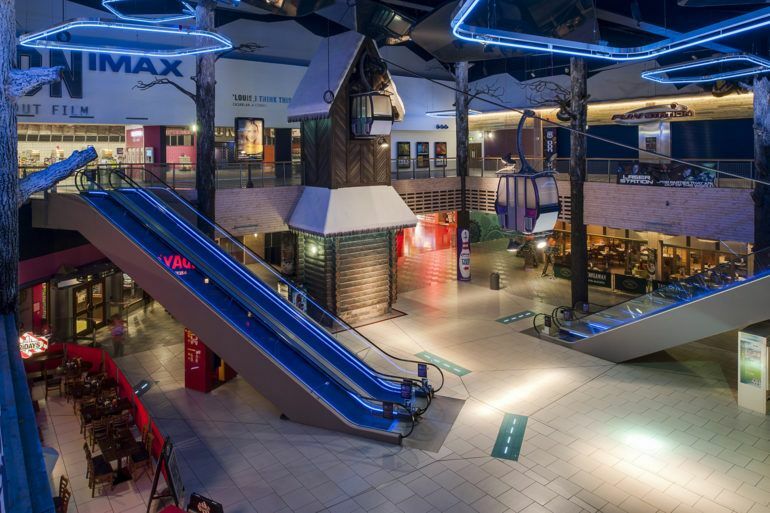 Situated at intu Braehead, just a short drive from Paisley town centre, Snow Factor is Scotland’s only year-round snow sport resort with the longest indoor real snow slope in the UK. Dawn those goggles and hit the slopes for a spot of skiing and snowboarding, climb the ice wall, take on the Ice Slide, relive your younger days on a sledge or kick back and chill out at the Bavarian Restaurant, Festive Grotto and Ice Bar. Winner of the “Best Family Day Out” award at the Scottish Entertainment and Hospitality Awards 2016, Snow Factor is open 364 days a year and boasts more than 1,500 tons of snow. 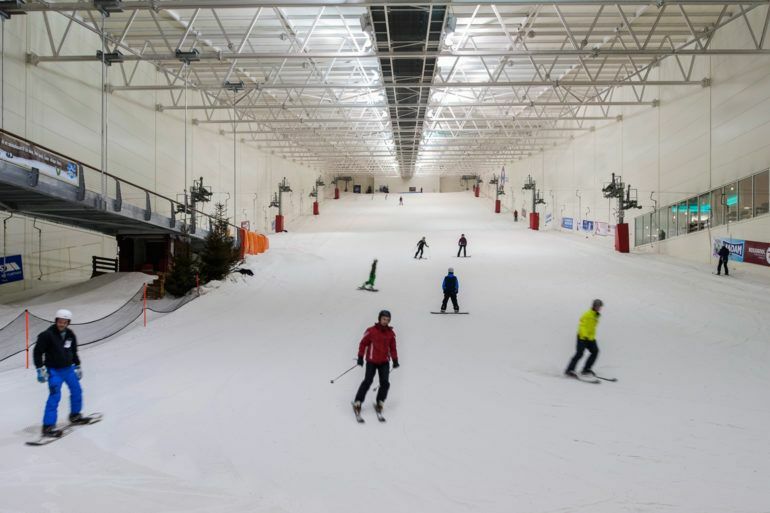 A great day out for all the family, friends, couples and for those wanting to learn how to ski or snowboard – keep it cool, visit Snow Factor. Opening all year, times vary by season. Winter Opening Hours Ski Slope Monday – Friday: 10:00 22:00 Saturday – Sunday: 09:00 22:00 Ice Wall Monday: 10:00-18:00 Tues – Thurs: Closed Friday: 13:30-21:30 Saturday & Sunday: 11:30 – 19:30 Contact Centre Monday–Friday: 09:00-19:30 Saturday–Sunday: 09:00-17:30. Both Snow Factor and Bar Varia are wheelchair accessible. For accessible skiing enquiries, please call 0141 886 7289 or email dsukcentalbelt@disabilitysnowsport.org.uk. To book and pay for lessons please call 08455 219 338 or email lessons@disabilitysnowsport.org.uk. Please note, All disability snowsport bookings must go through DSUK and not Snow Factor. McGill’s service 26 and First Group’s service 77 both stop at Soar at Intu Braehead. 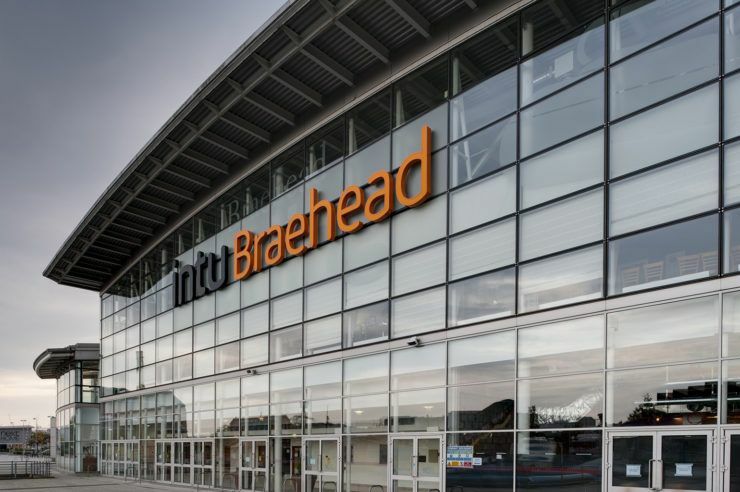 Multiple additional services stop at nearby Intu Braehead shopping centre. Nearest train is Paisley Gilmour Street and then a short bus ride or a quick hop in a taxi. Price varies by activity. 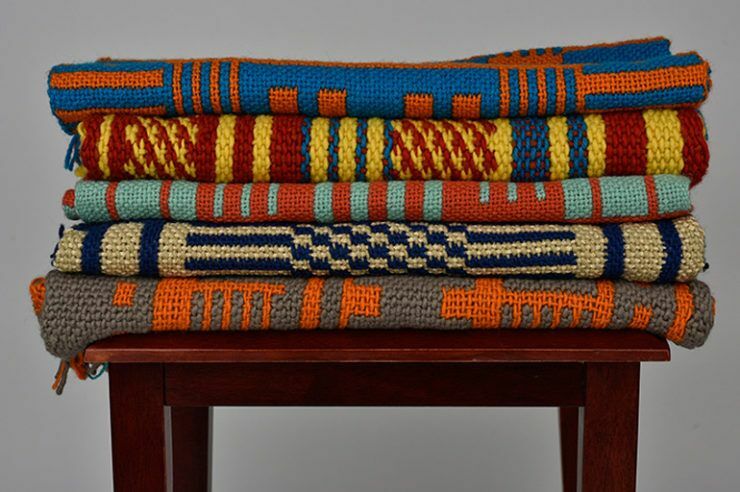 Please visit the website for more information. 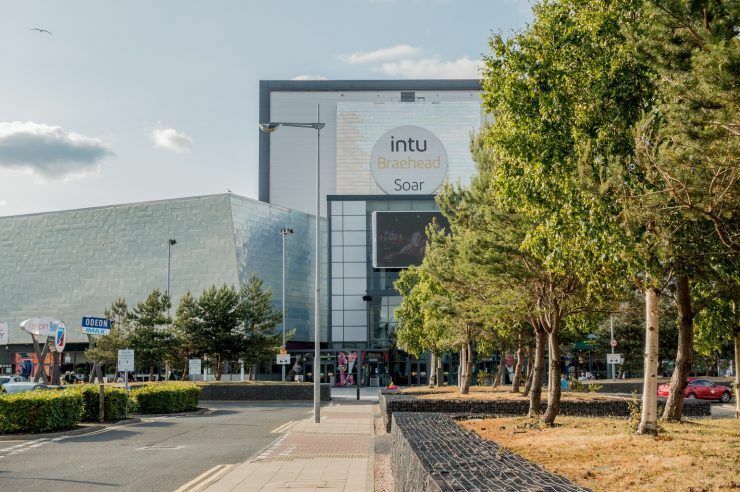 Discover fantastic food options in Soar at Intu Braehead.